This year our nation's Independence Day fell on Odin's Day, which to you and me is Wednesday. For most it meant that Tuesday felt like Friday, Wednesday felt like a combination Saturday/Sunday and yesterday became a second Monday. I don't know about you but I think that this weekend we need a 4th of July do-over, especially the people in San Diego who got 15 minutes worth of fireworks in 15 seconds. They definitely need a do-over. Here's a list of items you'll need to get the most out of your 4th of July weekend. Whether you're grilling in the yard, celebrating poolside or heading to the beach for a party you're going to need a vessel to play your music. Think about all the movies, shows, music videos, etc. showing people enjoying the summer with friends and family, they always have music. It would be so weird without it, especially the music videos. For this you need an awesome portable speaker or better yet a few awesome portable speakers. Your best bet for all day sound that will play into the night check out the new BlueSync OR3 bluetooth speaker. The OR3 streams completely wireless audio from up to 30ft. away via bluetooth for up to 16 continuous hours on one charge. The orb-shaped comes with an acoustic resonance chamber for deep bass that booms out of the upward facing speaker to actually play your music up and out for everyone to enjoy. If you're having a party at home then you can set up a few of these to play different music through different areas of your home. Chill music by the pool, cool background music by the tables and music to get people moving on your makeshift living room dance floor. The next thing you'll need is a solar battery pack so you can take advantage of the sun and make it work for more than just your tan. 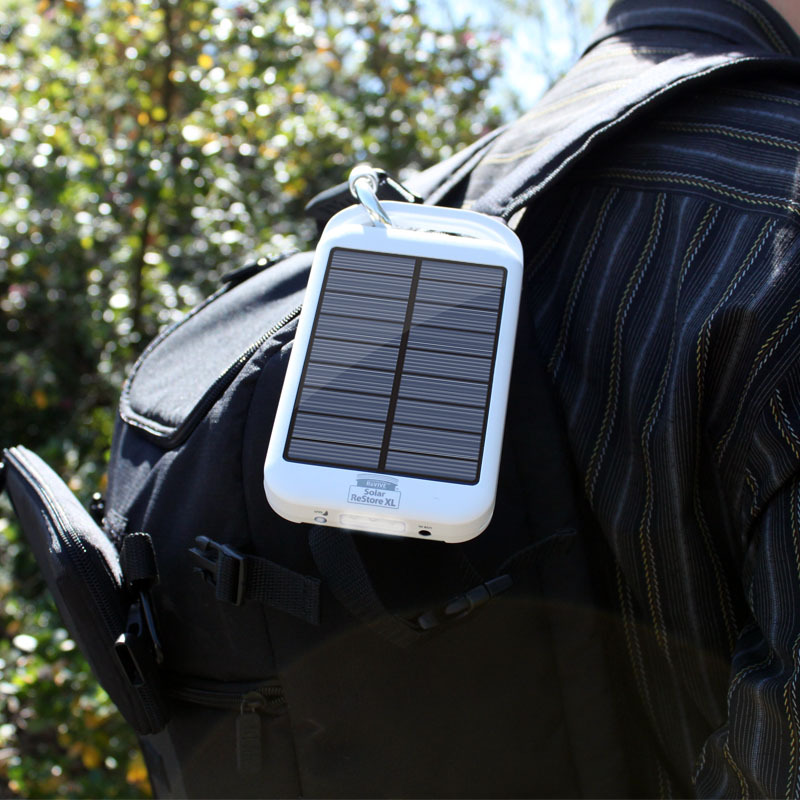 The new ReVIVE Solar ReStore XL has a 4,000 mAh solar panel. This means that once the XL is fully charged you can charge your smartphone along with two other guest's smartphones. 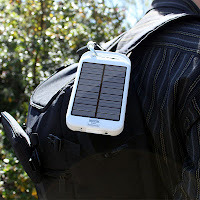 The Solar ReStore XL especially comes in handy if you plan on being outdoors all day since you can not only charge your smartphone you can charge tablets, iPods and even your portable speakers! Finally, if what you want to do for your 4th of July do-over is get out of town and find out what hot dogs and hamburgers taste like somewhere far away then you'll need to equip your car with a universal vent mount that can hold your GPS or smartphone so you can know how to get to that far away place. Make sure to pack your bluetooth speaker and solar battery pack too. You can play your favorite music from the OR3 and the Solar ReStore comes with suction mounts so you can stick it to your car window for optimal charging.